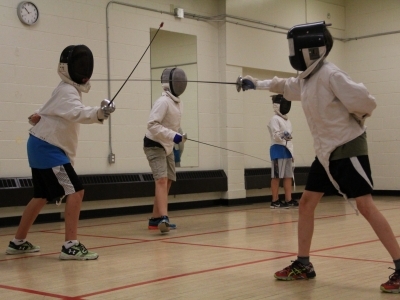 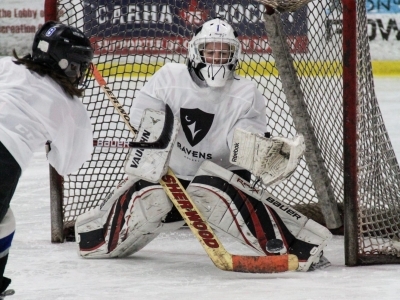 Our Junior Ravens programs offer weekly sports specific development programs for basketball, football, soccer and fencing. 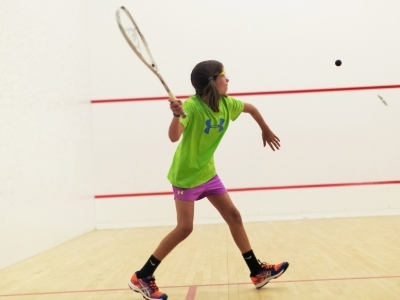 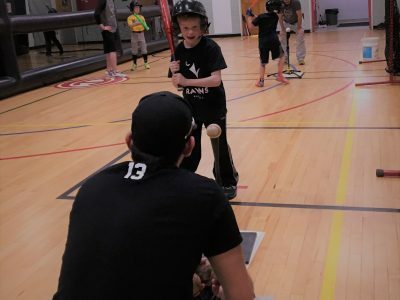 In addition to our extensive summer camp program, Carleton Athletics offers many programs for children during the school year. 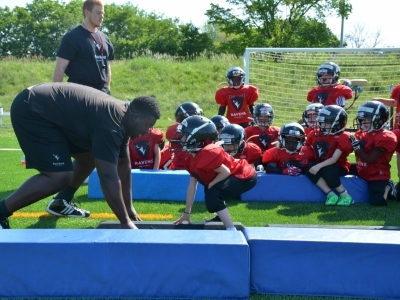 Our mini-ravens sports and skill development program offers a fun learning opportunity for the youngest Ravens. 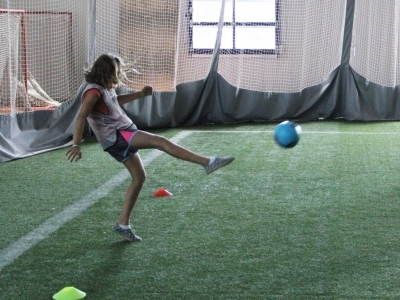 Ravens’ birthday parties offer a great party alternative for active kids and our recreation day program (“Rec Days”) for schools bring over 4,000 kids from Ottawa and the surrounding areas to our campus during May and June to try new sports and old favourites in our top class facilities.